A black limo slowly passes by you on the street. You turn an look and wonder, “who is in that limo?”. This never gets old for all of us at Le Limo. From a very young age I personally was fascinated by the mystery a limo held. To this day many of our clients are “First Timers”. We love the look on their faces as we pull into their driveway to whisk them away on a special adventure. These trips are fun and enjoyable for our professional career chauffeurs as well. 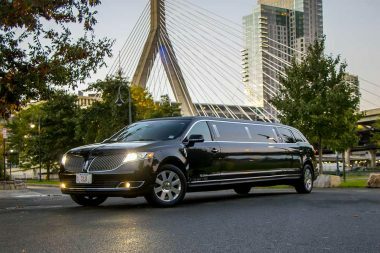 During the week they perform services for many of the high profile corporate CEO’s that come to Boston and Worcester on business. These client’s are not only used to the livery experience, but expect to be handled with the utmost care. They do not tend to be surprised or excited to enter a limousine. 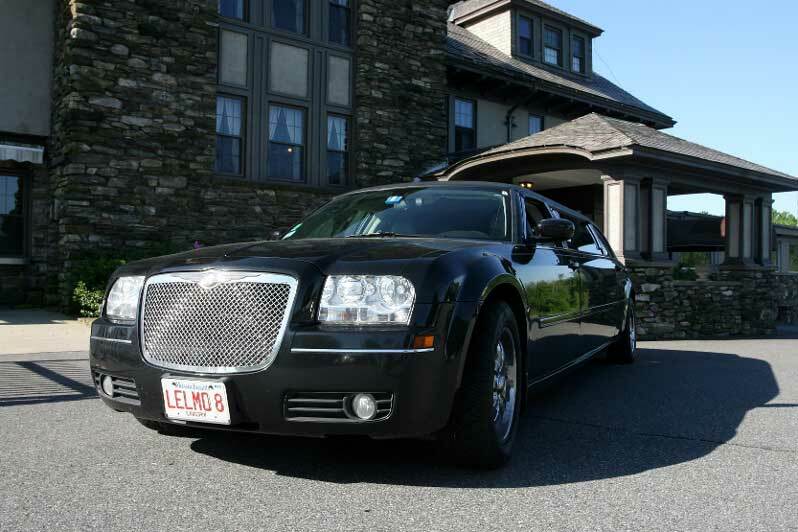 So our chauffeurs truly enjoy our retail limousine customers who have never experienced limousine travel in Boston and Worcester, MA. These clients are giddy with excitement, snap lots of photos and instantly upload them to social media. So if you have NEVER had a limo ride, I suggest you get some friends and or family together for any event you can come up with and call us to reserve your first trip. Live the Limo Life.